Ian Boisvert is a renewable energy attorney from San Francisco, California. 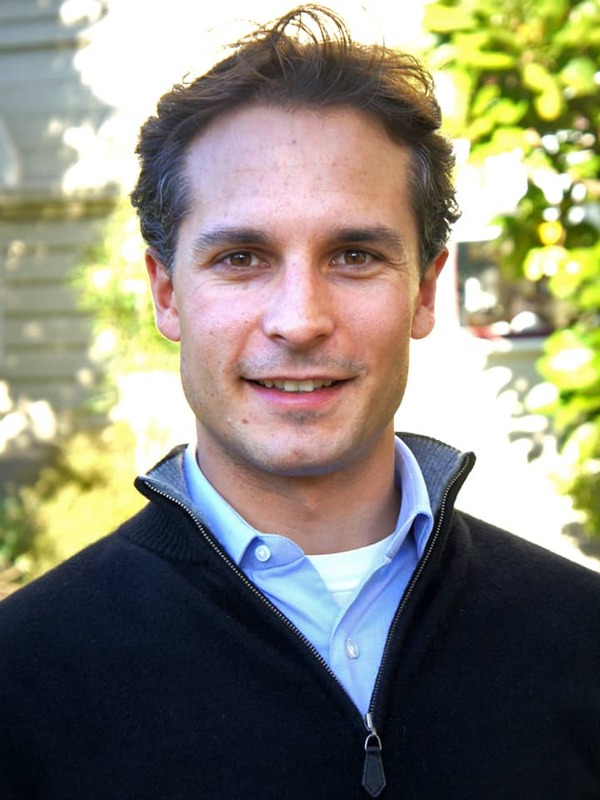 Before his Axford Fellowship exchange he spent three years as an environmental litigator for a boutique environmental law firm in San Francisco, as well as assisting the United States’ Ocean Renewable Energy Coalition help promote law and policy changes to encourage offshore renewable energy development. During Ian’s Ian Axford Fellowship exchange to New Zealand he was based at the Energy Efficiency and Conservation Authority (EECA) in Wellington, where he researched challenges to ocean renewable energy development in New Zealand. With abundant ocean renewable energy resources New Zealand has the possibility of being a global leader in this emerging clean technology. However, its framework for allocating coastal space for renewable energy development, the Resource Management Act, suffers from paradoxes, inconsistencies, and too much discretion for local authorities. Coupling these issues with incentives for existing users to stymie new coastal applicants through drawn out litigation is arguably discouraging ocean renewable energy development and encouraging coastal conflict. To tackle these challenges this paper recommends that ocean renewable energy developers, as a group, build a nationwide rapport, that local authorities strengthen their processes and accountability, and that the national government allow commercial and cultural coastal users the ability to privately trade occupation of coastal space among themselves. The last recommendation will encourage cooperation, build a new market, and generate new sources of public revenue to strengthen oceans governance.